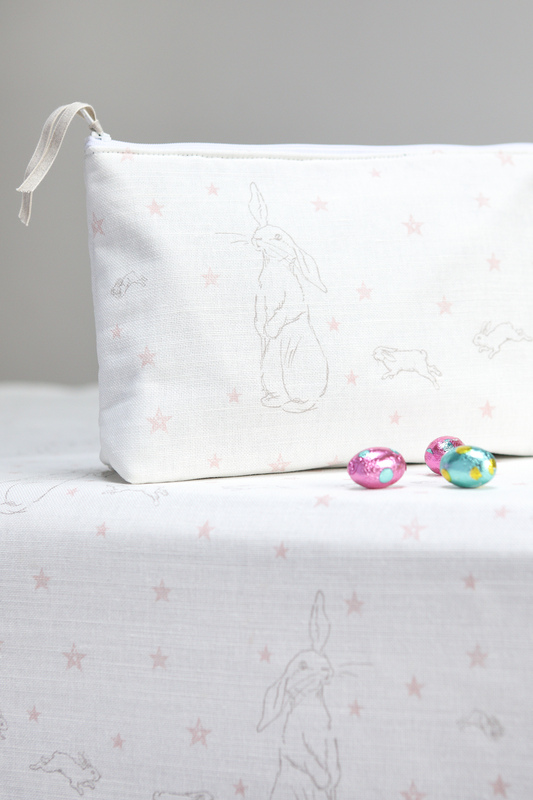 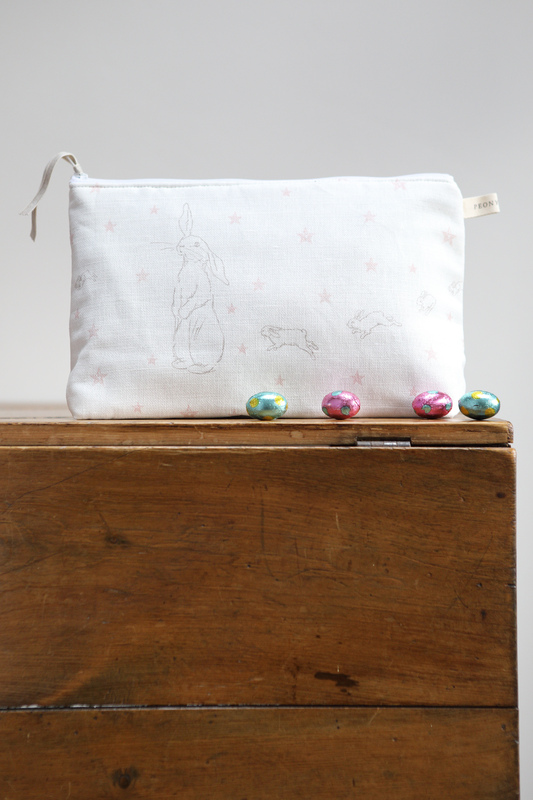 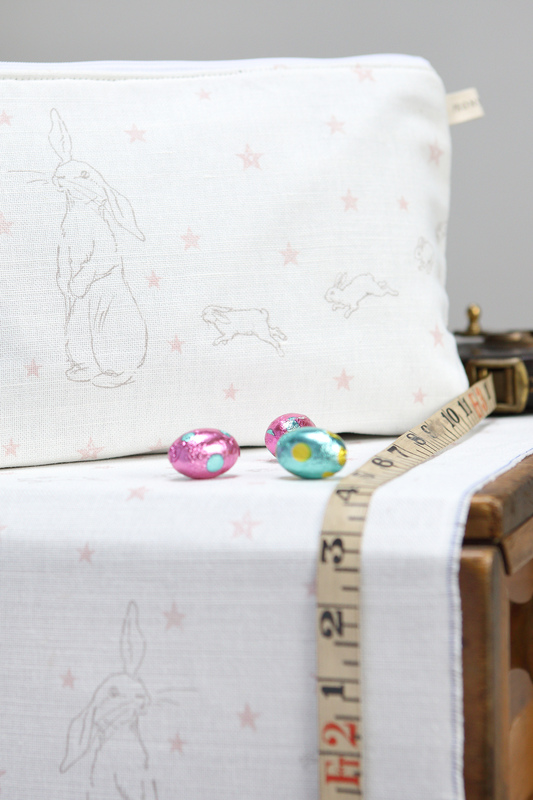 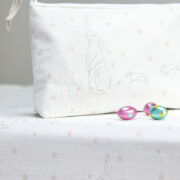 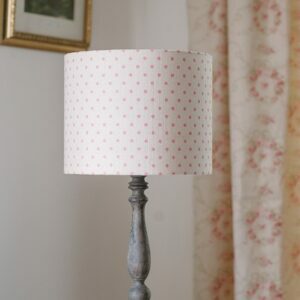 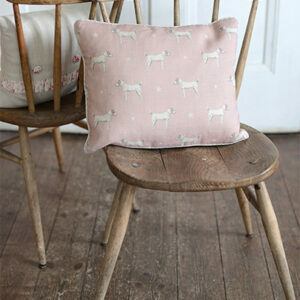 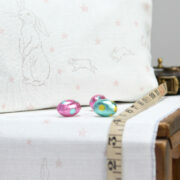 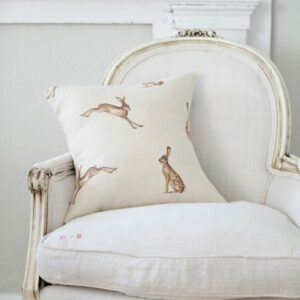 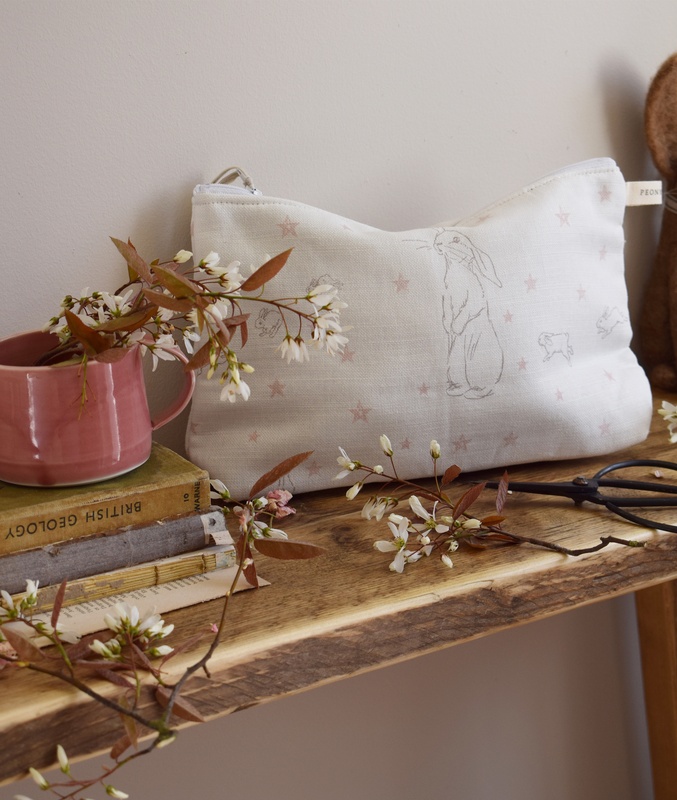 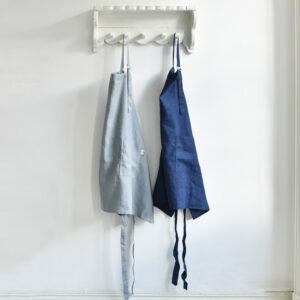 Beautifully handmade make up bags in our Rabbit All Star with Pink Stars Linen. 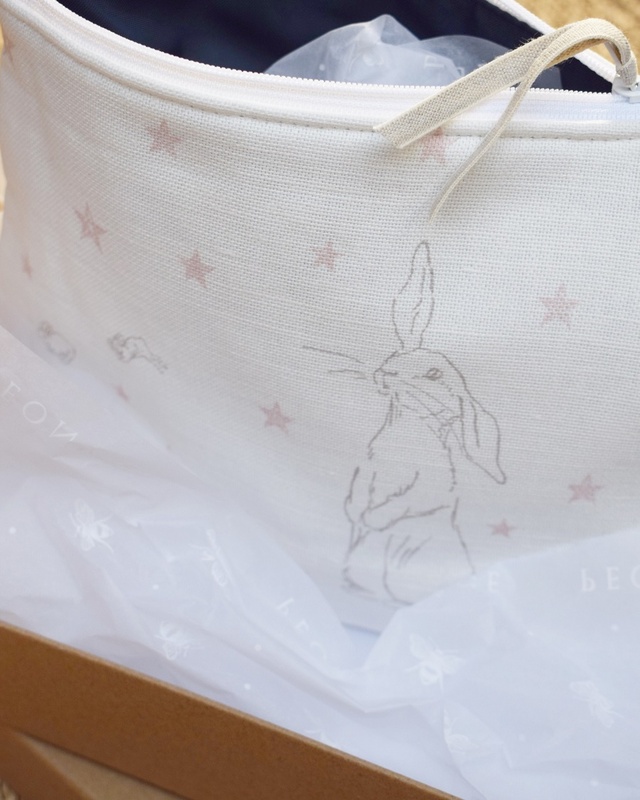 These have been lined with a very smart navy waterproof lining, which we feel is far better at concealing make up marks etc over time. 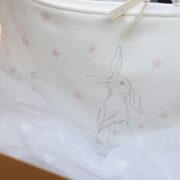 Zip closure and interlined. 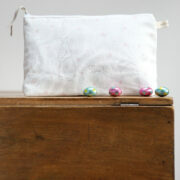 Can be purchased with a brown natural gift box or can be tissue wrapped and posted.